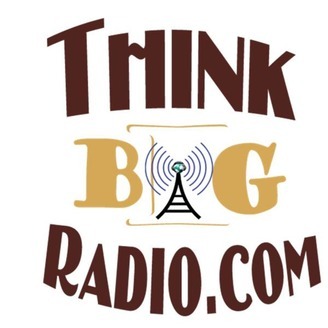 ThinkBIG Radio is an internet based media outlet streamed worldwide with over 300,000 archived listeners and growing. Our Show interviews today’s leading professionals in the realty, business, financial, entertainment, networking and spiritual sectors. We have interviewed over 300 “BIG Thinkers” across the USA, Canada, and the United Kingdom. They share their latest market news with business tips, tricks, dreams and nightmares. Are you a BIGthinker taking A.C.T.I.O.N? 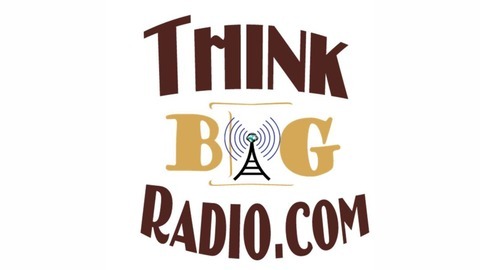 Visit www.thinkBIGradioGUEST.com for scheduling information. Call in live during broadcasts to listen or ask the guest questions at 909 232-9222 . All of our interviews are archived and you can visit our website and look up past guests by name to hear their episodes....thanks for thinkingBIG.